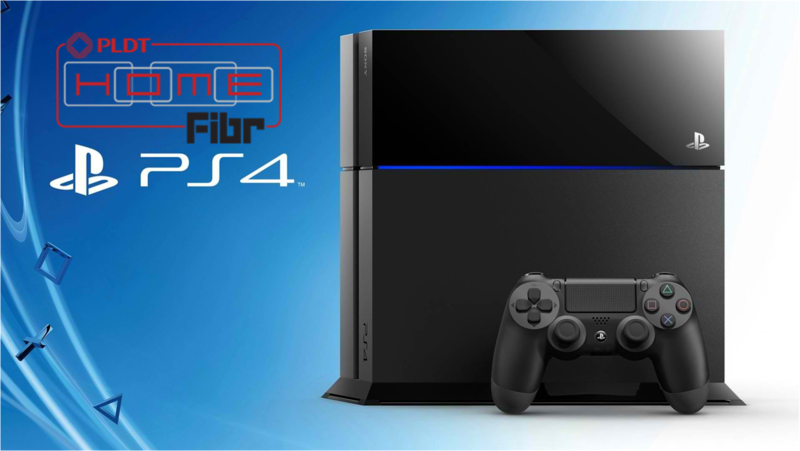 Existing PLDT Home Fibr subscribers can now get a Sony PlayStation 4 bundle in their plans. Here's how. PLDT Home bundles Sony’s PlayStation 4 in their Fibr plans. After partnering with several tech companies to include some of the most sought-after home devices, PLDT Home enlists one of the market leaders in gaming consoles to provide deeply immersive experiences through rich and high-fidelity graphic titles. The PlayStation 4 has been out in shelves for quite some time and you can get the PS4 if you add Php 749 a month on top of your PLDT Home Fibr monthly service fee. This deal covers a holding period of 36 months. Plus if you add Php 100 per month, you’ll get to have the fourth installment of the popular PS4 title, Uncharted 4: A Thief’s End. The game will be released on the 10th of May. Other popular home-entertainment devices under PLDT Home’s portfolio are the TelPad and Intel’s TVolution Stick. PLDT Home Fibr is the first to provide 1Gbps internet speed in the country. It is now available in our 1600 Fibr villages nationwide. You can visit their site and see if the service is available in your area.